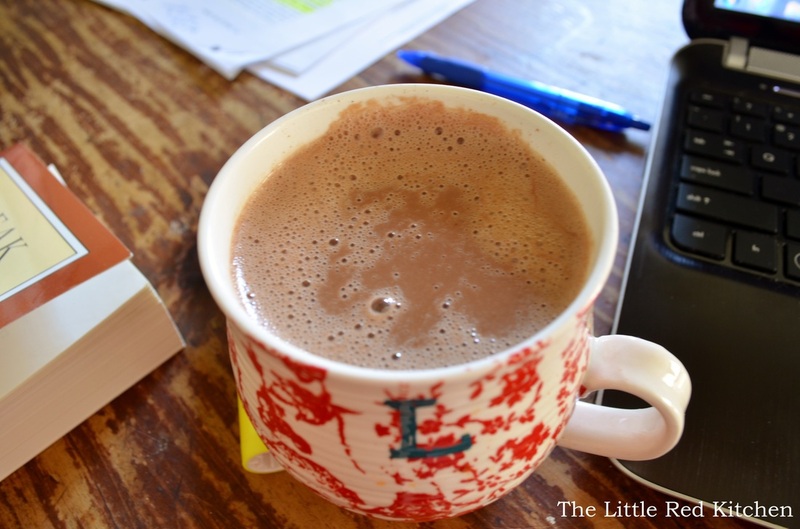 Let’s just get one thing straight: I’m a fan of Swiss Miss hot chocolate. I am, and I’ve had those more “gourmet” brands that come in their individual pouches and cost probably much more than a cup of hot cocoa ever should…but, when I came across this recipe 2 years ago that promised super thick and creamy hot chocolate, and it was right in the middle of a cold and bleak Pennsylvania February, I knew I had to try it. And I’m so glad I did because it. is. unbelievable. Give this recipe a try once. Like I said, I’ve saved this cut-out from a magazine for 2 years, and it’s not going anywhere anytime soon. pinch of saltThis recipe will make 2 drinks and can double easily to make 4. 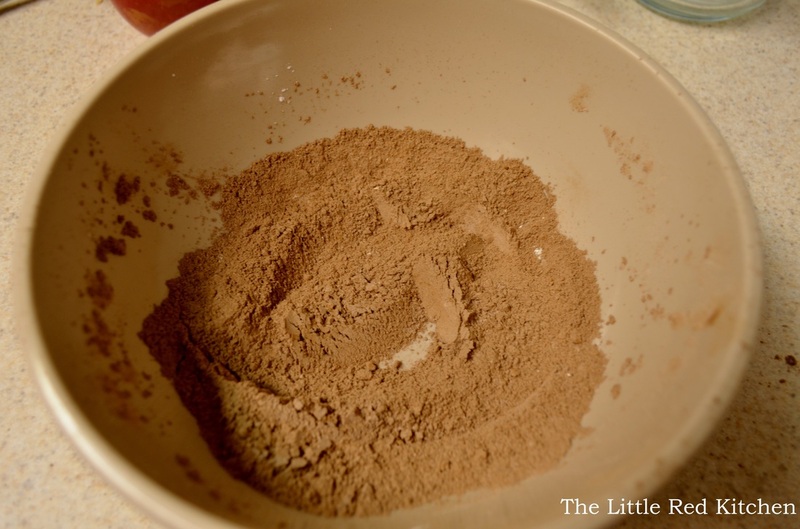 Meanwhile, in a small bowl combine the cocoa powder, sugar, cornstarch, cinnamon, and salt. 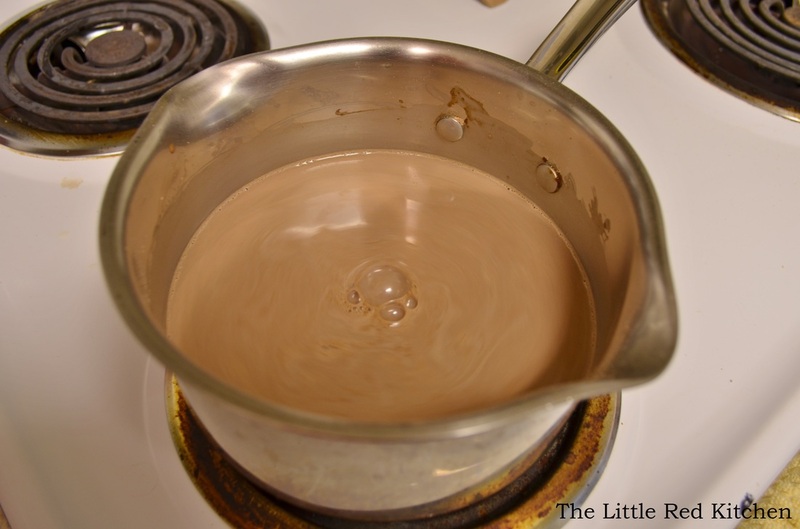 Whisk the cocoa mixture into the milk mixture until smooth. 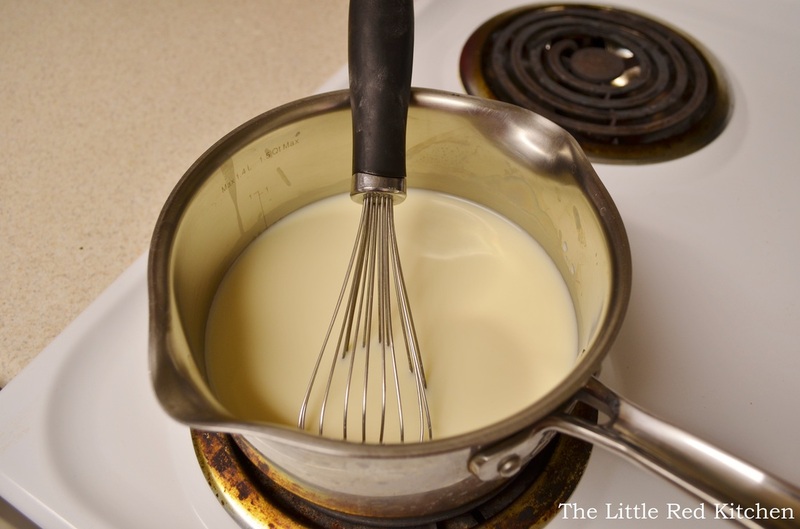 Bring to a boil, whisking a LOT to keep anything from burning on the bottom of the pan. This should take a couple minutes. Once it comes to a boil, remove from heat and serve! ~make it more “adult” and add peppermint schnapps; um, can you imagine drinking that on a cold December night? Heaven on earth! 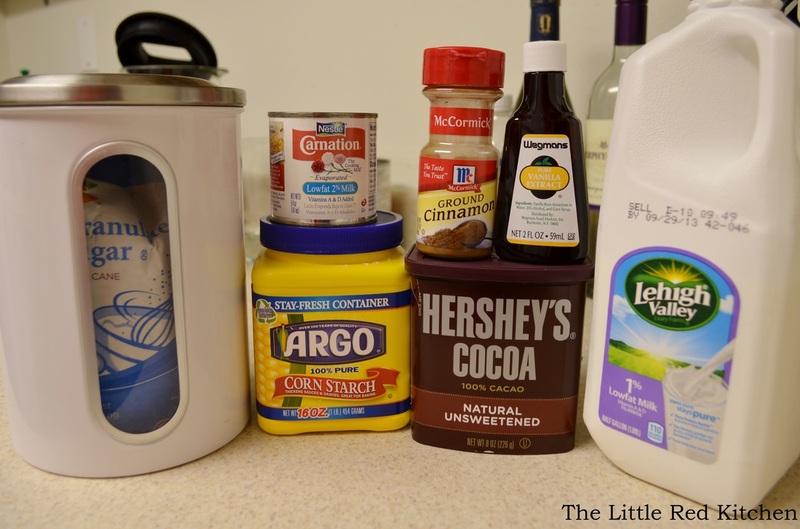 I actually keep a couple mini cans of evaporated milk in my pantry for whenever I feel inclined to make this wonderful treat. I hope you’ll do the same, and I hope you’ll give this deliciously decadent beverage a try!